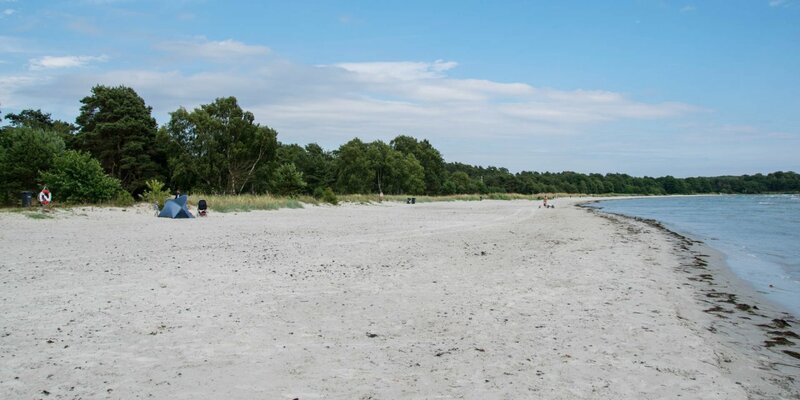 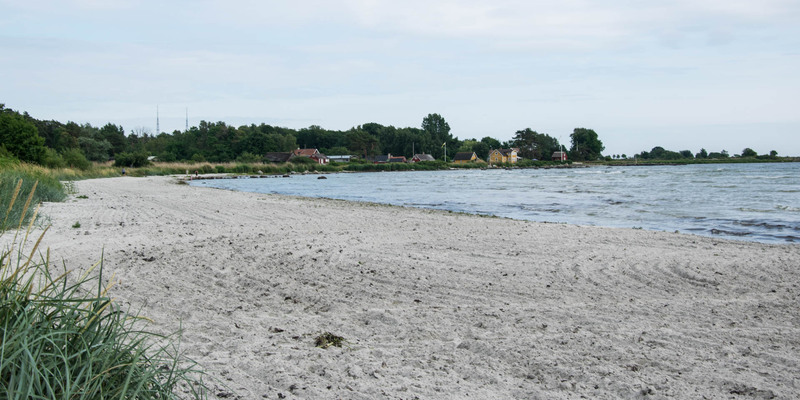 The 500-meter-long sandy beach Västra Torsö Badplats is located in a bay on the south side of the peninsula Listerland, near the fishing village Torsö, approximately 12 kilometers southeast of Sölvesborg. 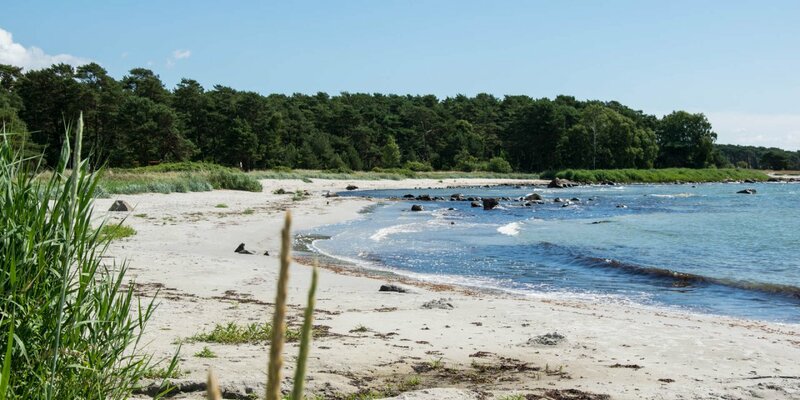 The beach at Västra Torsö Badplats consists of fine white sand and is located in a remote but beautiful location in front of a forest area. 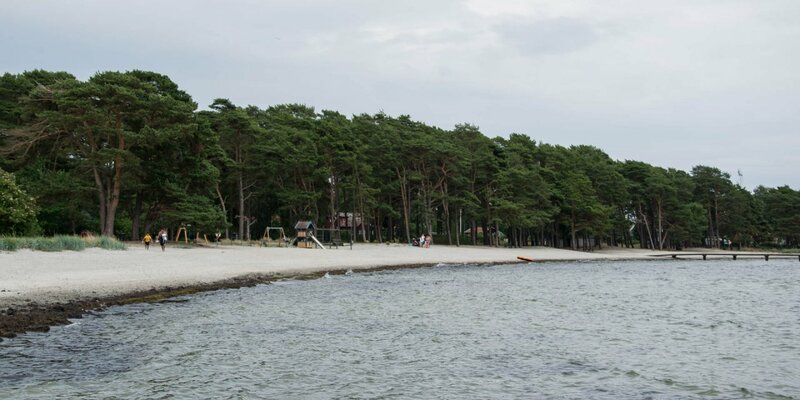 At the middle of the beach is a toilet and a small parking is located in the forest, about 200 meters above the beach.